Bio: For over 15 years, DJ Pullano has performed his mixing magic for a variety of high profile parties,clubs and international events. 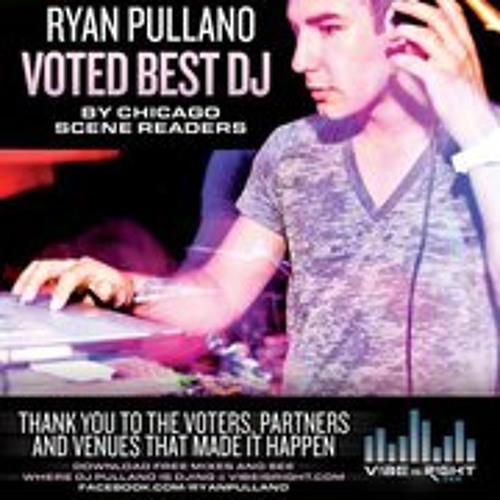 He was just recently voted "Best Local DJ" by the major nightlife publication Chicago Scene, and honor truly something to be proud of. DJ Pullano has honed his musical skills for a diverse audience including,the top clubs in Chicago, nationwide college campuses, Acapulco pool parties and Vegas just to name a few of the spots he's played in. His original combination of programming skills and musicology have allowed him to bring a unique yet identifiable sound to the masses and always keep the party rockin'!